I pride myself on providing the best possible experience for all my clients through understanding and appreciating individual needs and requests, be it their first time, regular visitors or experienced anglers who want to land that trophy trout, it's giving them the best possible experience. 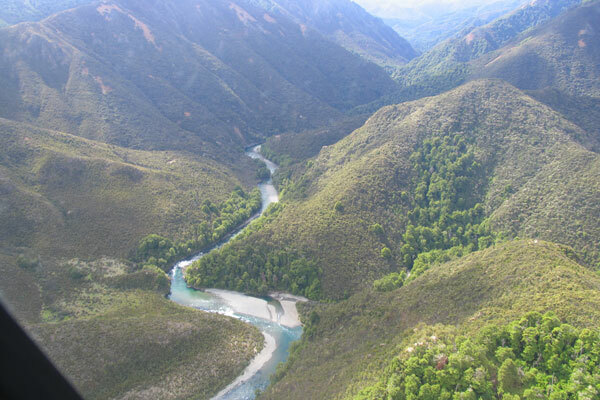 Only by helicopter can you access the pristine waters of the great Wanganui, the Mohaka, Rangitkei and Ripia Rivers - all of which have unique qualities of their own. These rivers offer a challenge to even the most experienced angler, and the rewards are well worth the trip. 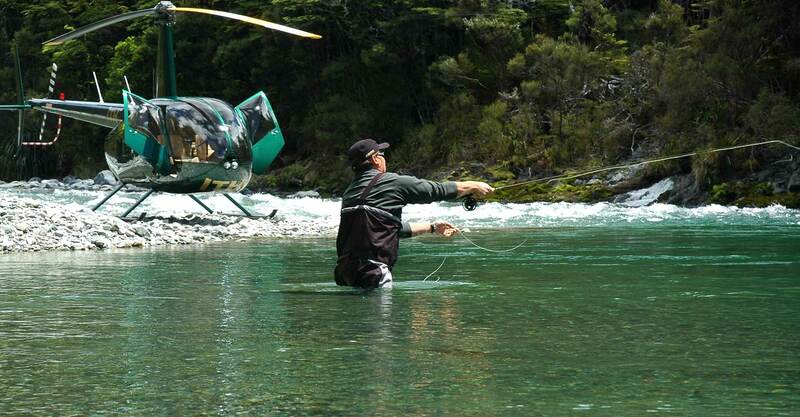 The ultimate flyfishtaupo.com trip is an ‘overnighter’ either by Heli-fishing or Rafting. Trips depart from Taupo, taking you to a selected wilderness river located in some of the most remote areas around the central North Island of New Zealand. 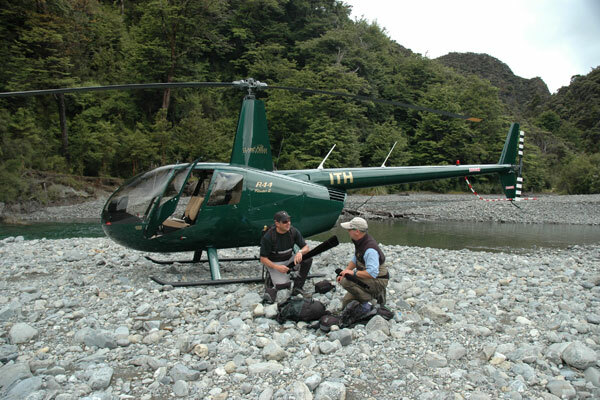 During the summer, multi-day tours into wilderness areas in the central North Island of New Zealand are simply brilliant for the experienced angler. 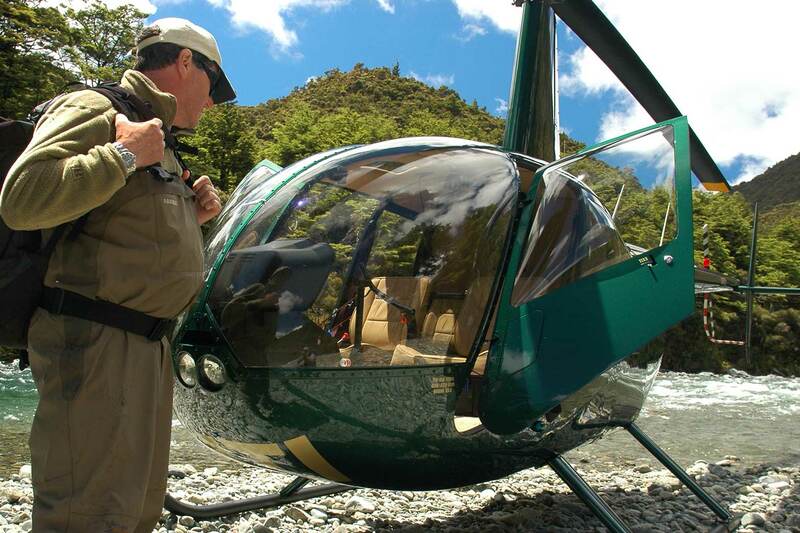 Travelling by helicopter or fixed-wing aircraft, clients can further extend their fishing experience to remote areas and the South Island. The angler can look forward to stalking wild rainbows and browns that have real attitude and will fight all the way! New Zealand's affectionate term for for those in their senior years living life to the fullest. Do you need matching with a fishing buddy? want to experience the back country fishing? 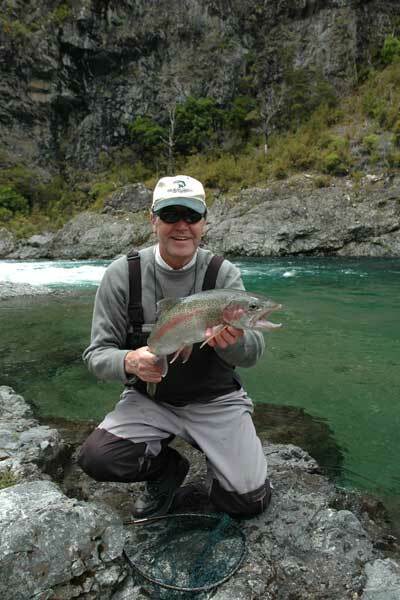 Read more to find out about this much loved Taupo fly fishing option. flyfishtaupo.com specialises in unique personalised fly fishing trips, be that a half or full days trout fishing. 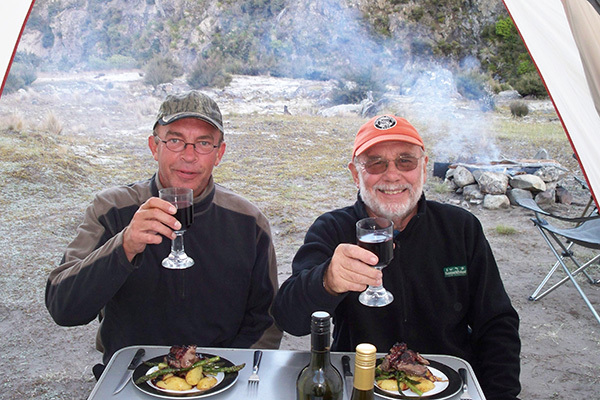 Our speciality are our remote wilderness adventures chasing brown and rainbow trout. We have established relationships with a number of passionate charter operators who all have years of experience on Lake Taupo. 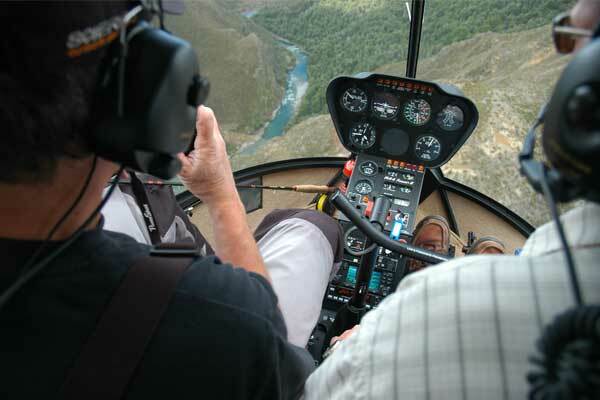 We only work with professionals when utilizing the services of helicopters and for rafting trips. The association with these carefully selected companies provides us with a high level of confidence ensuring a truly magical experience for you, our VIP guests. What to expect? You will be transported in a modern, air conditioned 4x4 vehicle, and we will collect and return you to your accommodation each day, unless of course you are a part of our luxury wilderness camping trips or other multi-day excursions. Interested? All you need to do is e-mail us your requirements, whether it is for a trip or one of our fishing clinics, and we will send you a customised quote created specifically to meet your needs. Click here to learn more about fishing in New Zealand, the Lake Taupo district and the Tongariro River.